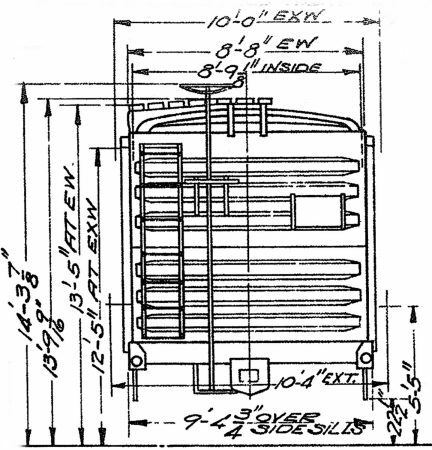 A portion taken from a 1952 Erie railroad freight car equipment diagram book. Bill Welch has been up to his Xxtreme Modeler activities with recent projects. Bill sent the following update from his home planet. I am currently on a styrene kit kick working on eleven different steel box car kits. 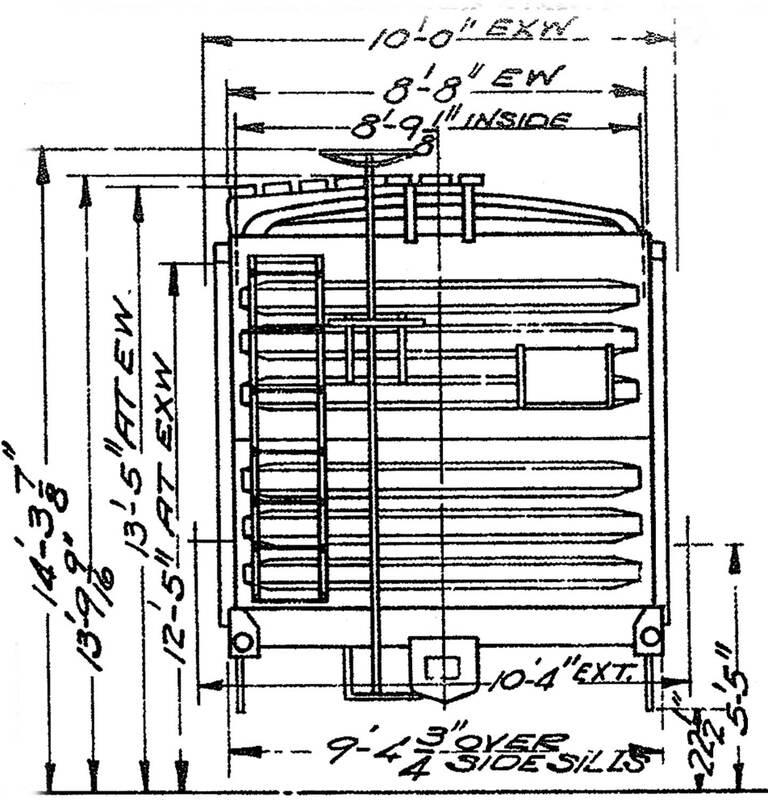 One of them is an Atlas model of the Erie’s version of the ARA 1932 Standard box car, notable for its singular use of Buckeye ends along with a Viking roof.